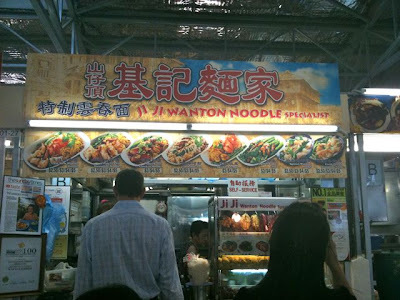 Ji Ji Wanton Noodle Specialist @ New Hong Lim Complex Market | Why You So Free Lately ? 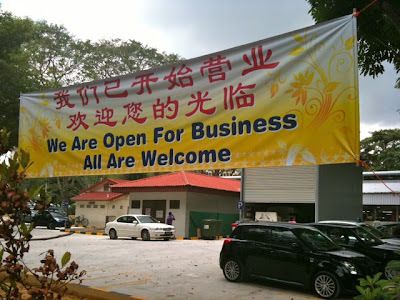 For fans of Wanton noodle, the famous Ji Ji Wanton Specialist from Hong Lim Complex has been relocated to an adjacent street - Upper Pickering Street. 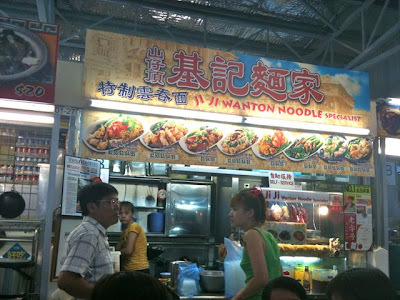 What's so amazing about this noodle stall other than their top Wanton noodles & Soy Sauce Chicken noodles is that the lady in green have such incredible memory in taking orders. 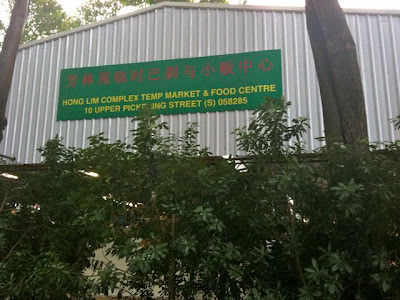 She's able to summarize all the "mix & match" orders from different customers (easily more than 7) for the chef whenever there's a long queue.